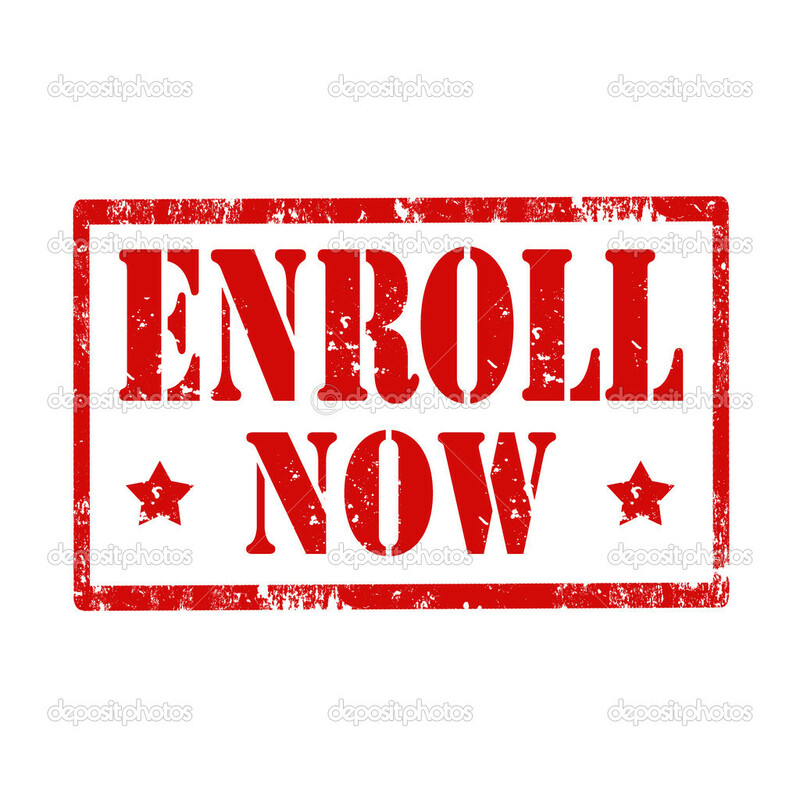 To enroll (and finish your application) you must: 1) select a plan 2) enroll in the coverage, and 3) pay your first premium by the plan’s due date. * If you don’t finish those 3 steps, you won’t be enrolled in a health incurance plan! Your policy could be cancelled, you may lose your financial assistance, and yo may be penalized. So, be sure to finish enrolling! How do I enroll in the coverage? Once you read your results, you will be prompted to continue to select coverage. Prior to enrolling, the Marketplace will ask you a question about your household; ANSWER TRUTHFULLY. :Providing false information (also known as PURGERY) to the Marketplace may result in loss of financial assistance, loss of insurance coverage, and tax filing penalties. Set your tax credit use: depending on your eligibility for tax credits, you can apply them in different ways to reduce your insurance costs. Contact a Navigator or Application Counselor for assistance if you are unsure. Once you select a plan, the Marketplace will prompt you to approve the selection and offer to forward you to the website of the insurance plan you have chosen. You must pay your first month’s premium ON TIME for your coverage to take effect. Follow up with the insurance company 72 hours after you have enrolled to confirm your policy, make a payment, and verify if your doctor accepts this insurance plan. your insurance will NOT take effect!